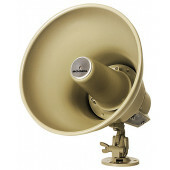 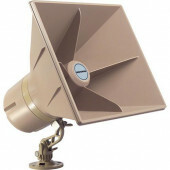 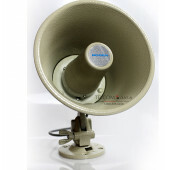 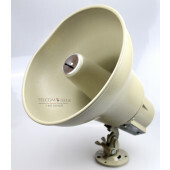 Paging horns by Bogen and Quam are a great additions to either indoor or outdoor paging systems. 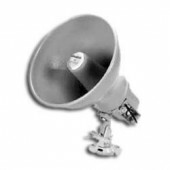 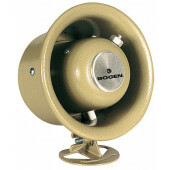 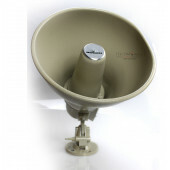 Bogen and Quam’s horn loudspeakers offer high-efficiency, excellent intelligibility, and sturdy all-metal construction and specifically designed for loud work environments. 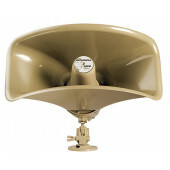 The tilt and swivel base make installation quick and easy. 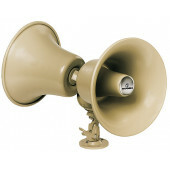 Our team is ready to help, call 800-335-0229 to get started.